‘Rogue Waves’ ~ Latest Review…. Don’t Miss Out! Get Your Free Copy Today! Are you in search of a new book to read? Don’t want the normal ho-hum romance novel? 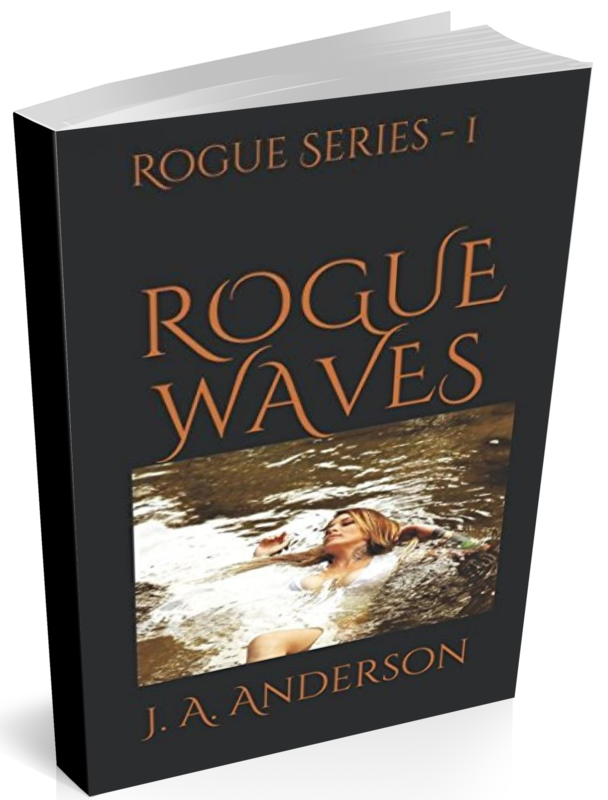 Then you need to grab a FREE copy of “ROGUE WAVES” by J.A. Anderson before they are all gone! MY ANALYTICS….. NEED YOUR HELP! “Rogue Waves” by J.A. Anderson Latest Reviews! Check it out! “ROGUE WAVES” – This just posted….